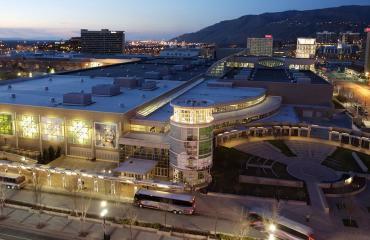 Members can promote any discount, coupon, or special offer on our web site, VisitSaltLake.com. 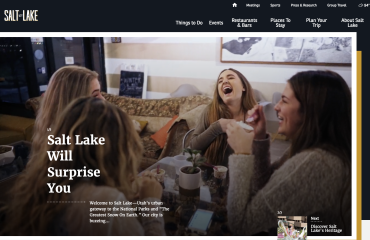 Ideal for members that want to reach visitors and convention attendees during their stay in Salt Lake you can also engage savvy locals who are looking for deals on their favorite retailers, restaurants, attractions, lodging, etc. 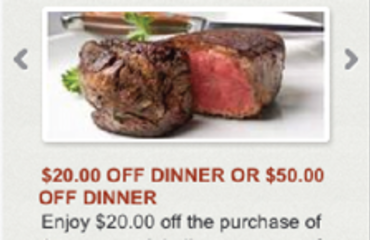 Coupon offers are easy to load and manage via our members only portal. Reach visitors looking for specific Salt Lake information that they are ready to act on. 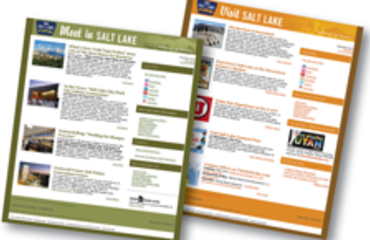 Only Visit Salt Lake members may display brochures and literature in select Visitor Information Centers. And other news like legislative updates, industry happenings, and more! 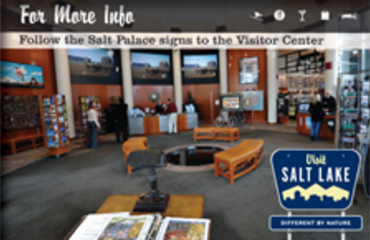 Access to Visit Salt Lake&apos;s Visitor Services Department to learn how they can help you grow your business. For more information on joining Visit Salt Lake contact us or sign-up online today.